The rapidly growing telecommunication technology is bringing opportunities for call centers and contact centers of enhancing productivity and reducing operating cost. Maintaining timely customer responsiveness along with efficient use of capabilities is a challenge for call center business. A reliable communication system is prerequisite for enabling businesses to offer prompt and correct responses and enhance customer experience. 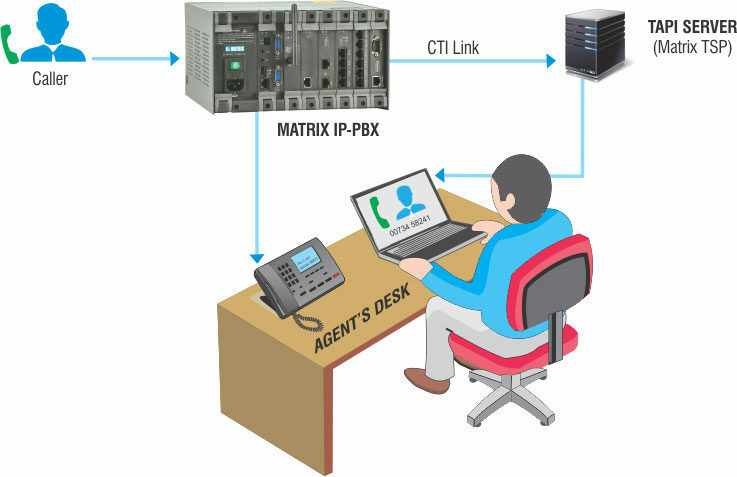 CTI Interface with Matrix SARVAM UCS empowers professionals to perform various activities such as Answering Calls or Hanging Up, Transferring, Forwarding, Conferencing or Placing Calls on Hold from the PC. Third party CTI software with TAPI2.2 support can be used as a medium between CTI applications and the UC Server. 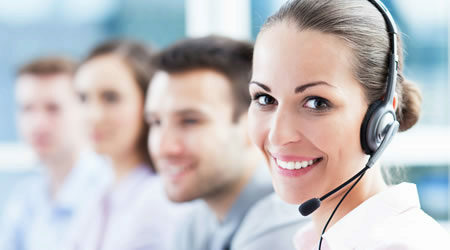 Call center telephone system should support diverse networks present today to offer anytime connectivity to customers. 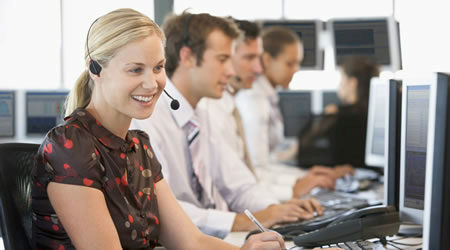 Most of the call center PBX systems are not designed to integrate with the modern networks. 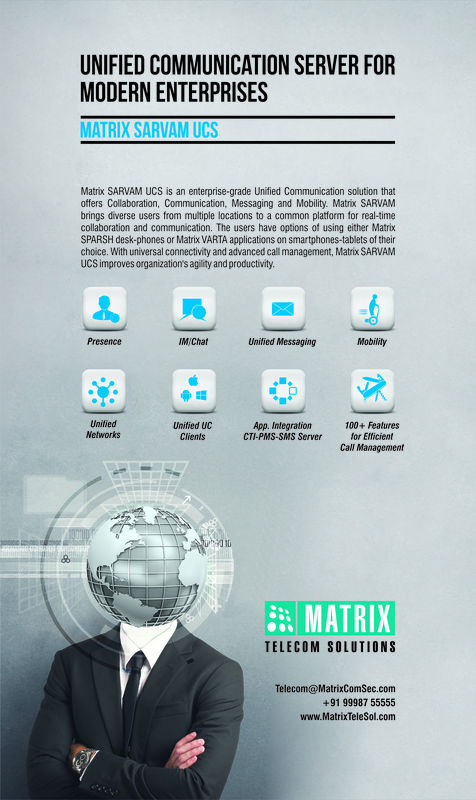 Matrix SARVAM UMG is a perfect Contact Center solution due to its interoperability with any third party IP-PBX system and provides round-the-clock connectivity. 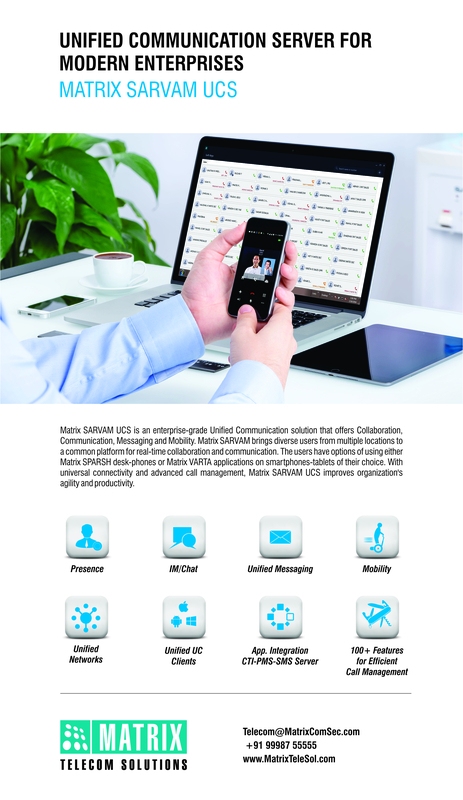 The unit is programmed in such a way that calls can be seamlessly made and received across all the networks. 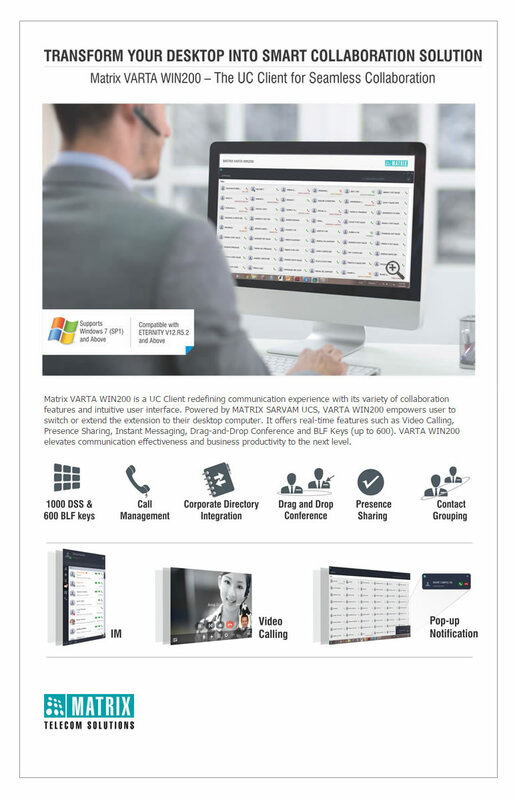 It offers extended support for innovative business applications such as IVR (Interactive Voice Response), ACD (Automatic Call Distributor), dialers, voice logging and database integration for call centers. 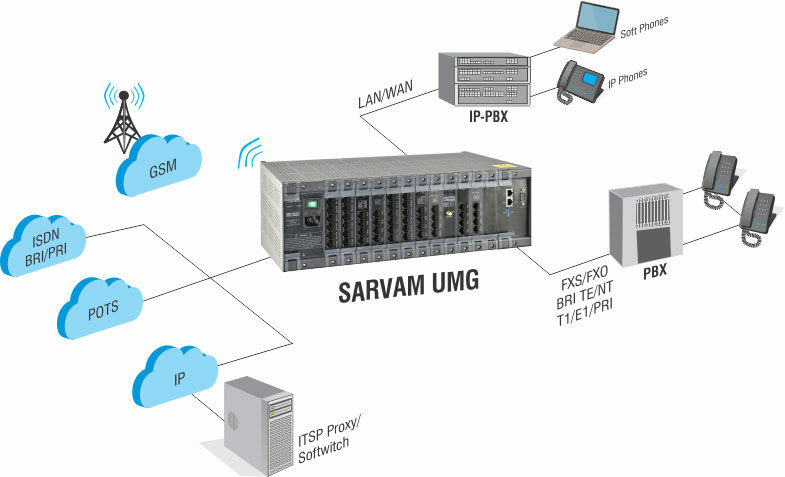 SARVAM UMG offers a universal card architecture wherein different interface cards can be inserted in the same chassis to avail a long line of benefits.